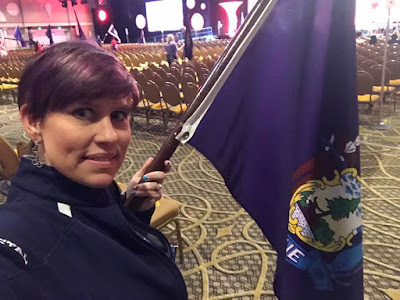 Mrs. Hampden 2017 Crystal Favati was the Maine State Flag Bearer at the Phi Theta Kappa International Honor Society International Convention held in Tennessee. 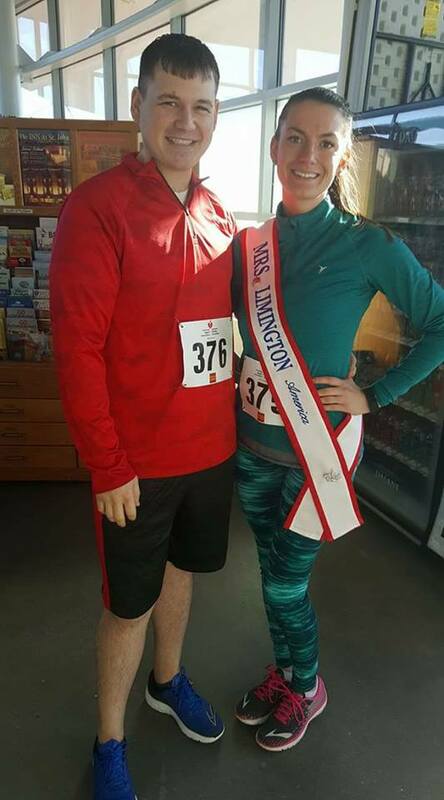 Mrs. Limington 2017 Nichole Champ and her husband participated in the Portland HeartStrong 10k, an American Heart Association benefit. Mrs. 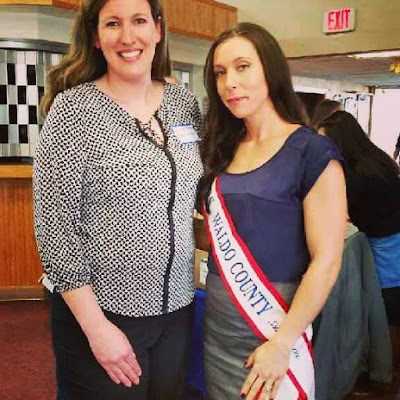 Steep Falls 2017 Kerrie-Lee Lampron and Mrs. Gorham 2017 Cynthia Peters were "Princesses" today at an event held by Gorham Cares, to benefit the Piawlock/ Cox families, who lost family members due to a fatal car accident. 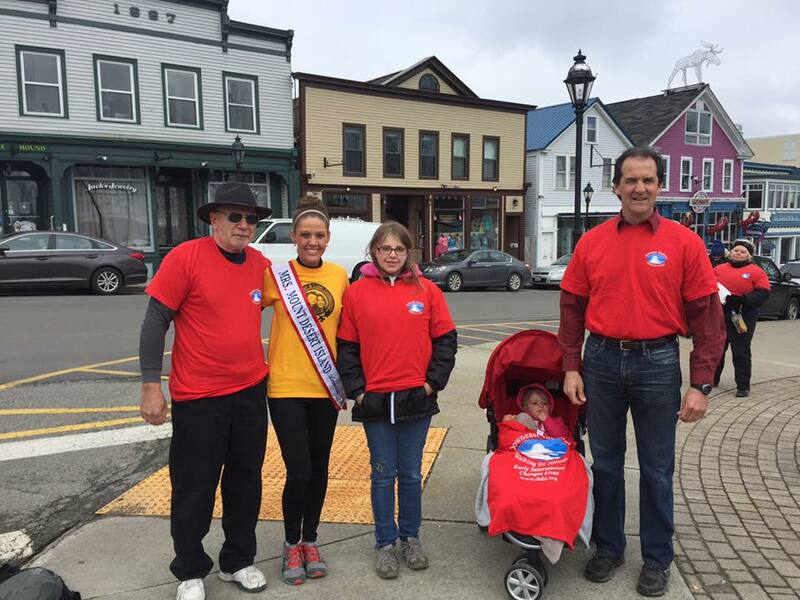 Mrs. Mount Desert Island 2017 Crystal DaGraca and her family participated in the Downeast Horizons Autism Walk in Bar Harbor. Mrs. Farmington 2017 Briana Noles met with 4H students, who will be sewing and modeling clothing they create. 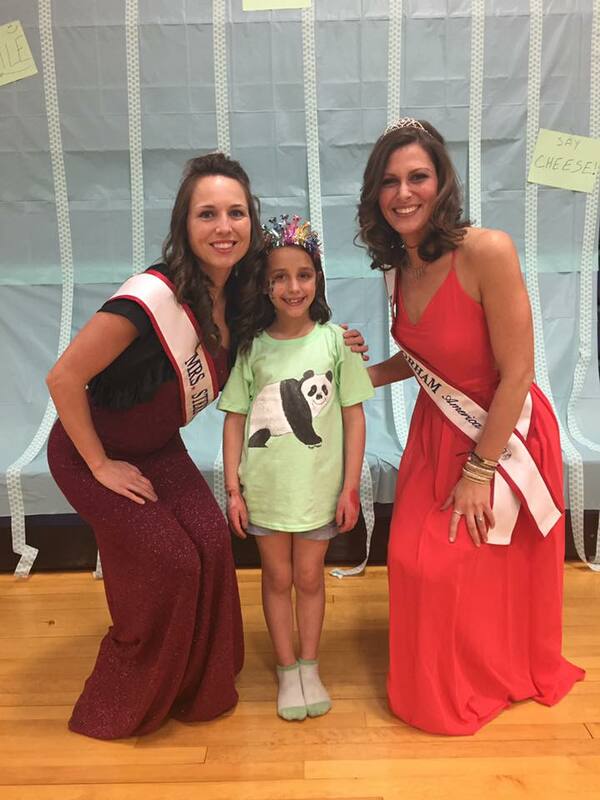 She was joined by Mrs. New Vineyard 2016 Hannah Webber...and even gave the girls some pageant walking tips! 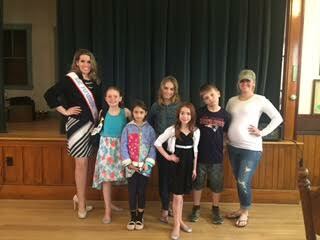 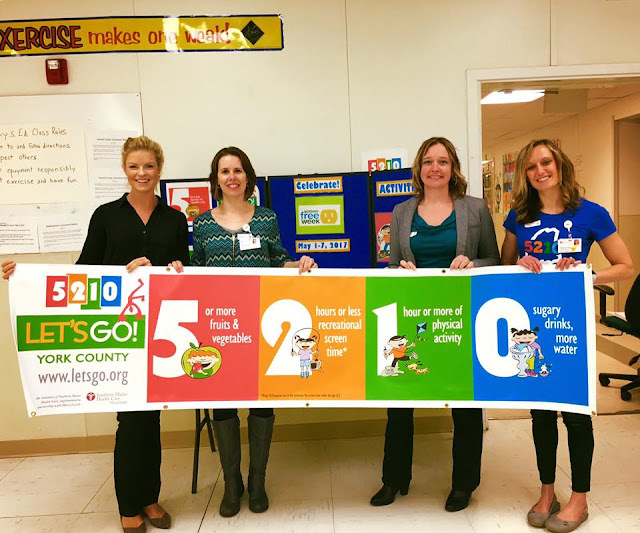 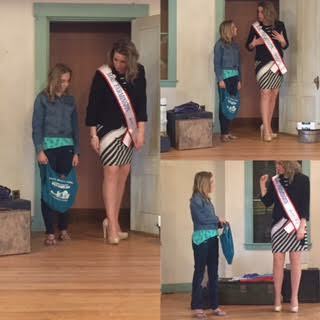 Mrs. Eliot 2017 Lindsey Ramsey attended the 5210 Let's Go York County at Young School in Saco this morning.